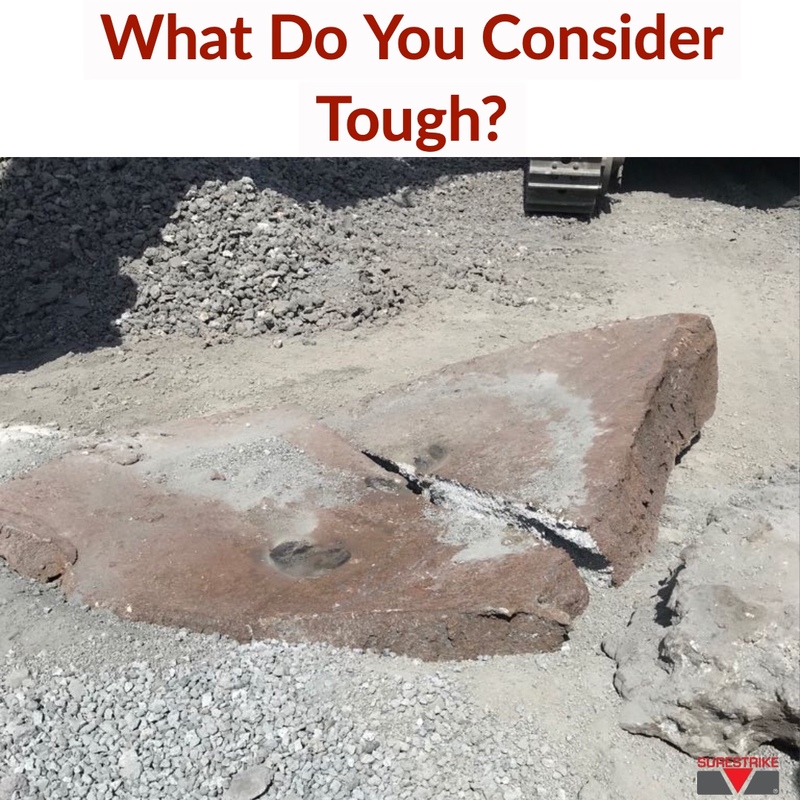 What do you consider tough? – Surestrike International, Inc. When asked what we consider a tough application Surestrike has a very different perspective!! For all of your applications Surestrike International has an SS Series Impact Hammer that’s right for you.